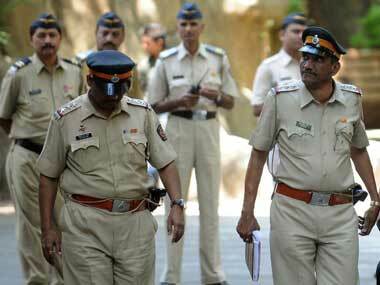 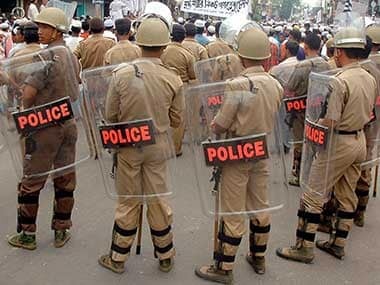 A youth was beaten up by a mob after he and his friend allegedly tried to abduct a 17-year-old, police said on Monday. 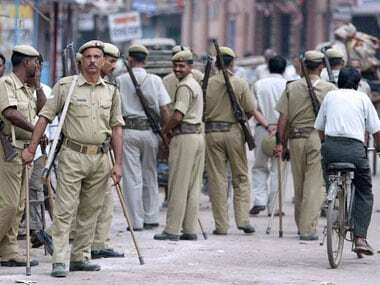 The incident took place on Sunday evening in Muzaffarnagar's Bhopa village. 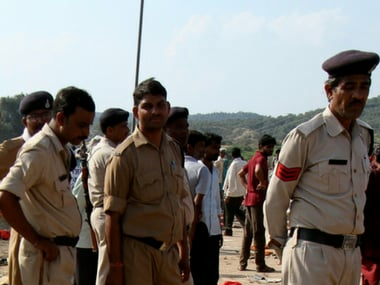 A minor girl and her Dalit married lover were lynched and their bodies set on fire allegedly by her family members at Ametha in this district, police said.